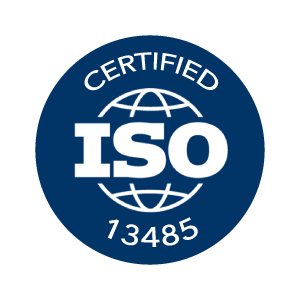 The customer needed to remedediate the Risk Files of Implantable class IIb device and Instruments to be compliant with the EN ISO 14971:2012 standard. We perform a gap analysis of existing documentation. We define and implement a new SOP and process. We worked with the client to remediate and improve the existing documentation. Compliant documentation and improved Risk Management process.